Home » Uncategorized » 40% Off Sale! To celebrate the release of the latest book, I would like to offer a special 40% off sale for books #2 & #3 in the Maury C. Moose Children’s Book Series. For one week only, you can get Maury C. Moose and The Facebrook or Maury C. Moose and The Ninja Worrier for just $6 on Amazon. Or, if you already have both of those, click here to get the brand new book — Maury C. Moose and the Basketball ChamPUNship. The sale will last until 11:59pm PT on Monday, October 16th. 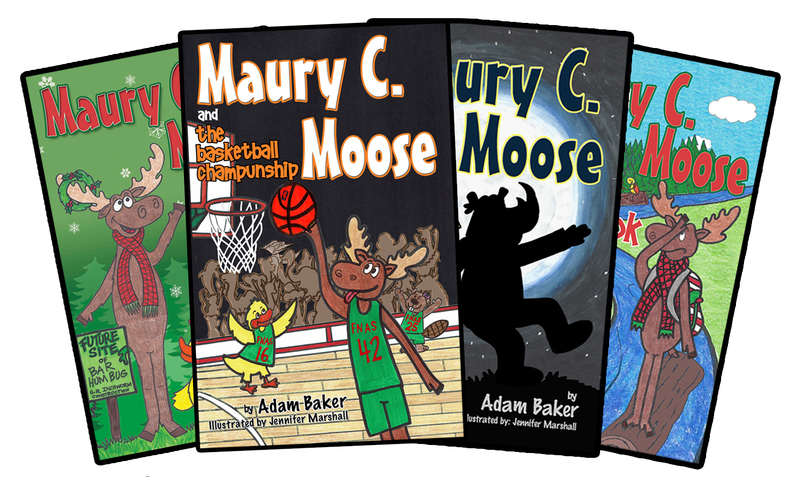 ← Maury C. Moose and The Basketball ChamPUNship is Now Available!